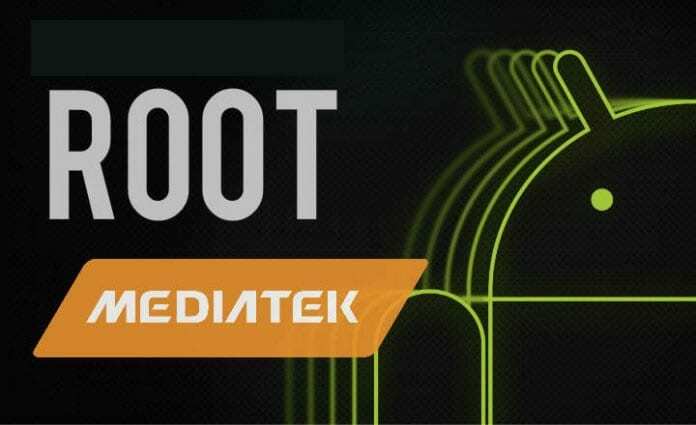 Rooting should be one of the top things on your mind when you just purchase an Android phone as it can give you full control over your phone and it’s now easier than before. But sometimes things might come up, maybe your smartphone is processing is slow due to some uncleared bugs or your smartphone requires an update which you need to unroot it temporarily as you get can get bricked if you update it while rooting is still on. 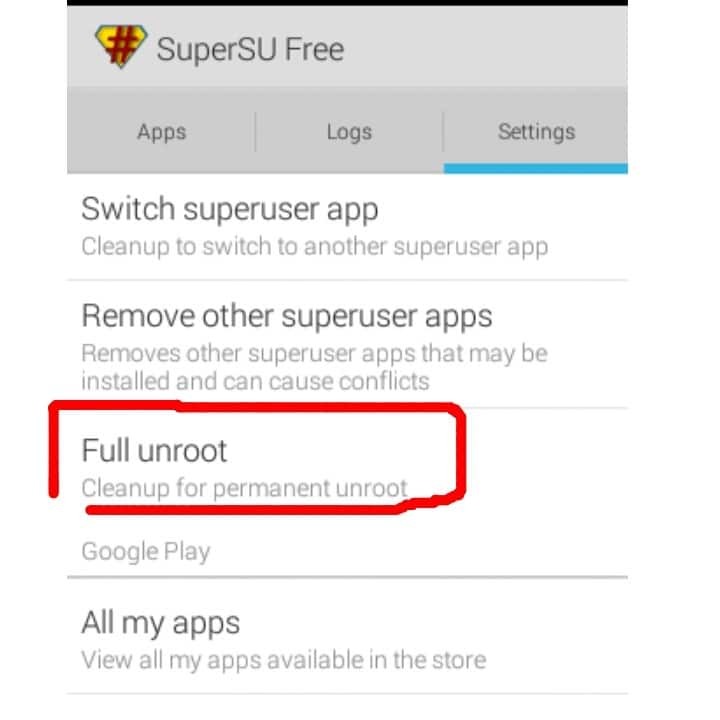 You might also wish not to unroot your phone completely as you need to protect the root and unroot it temporarily for OS updates, all this are done on a single click.